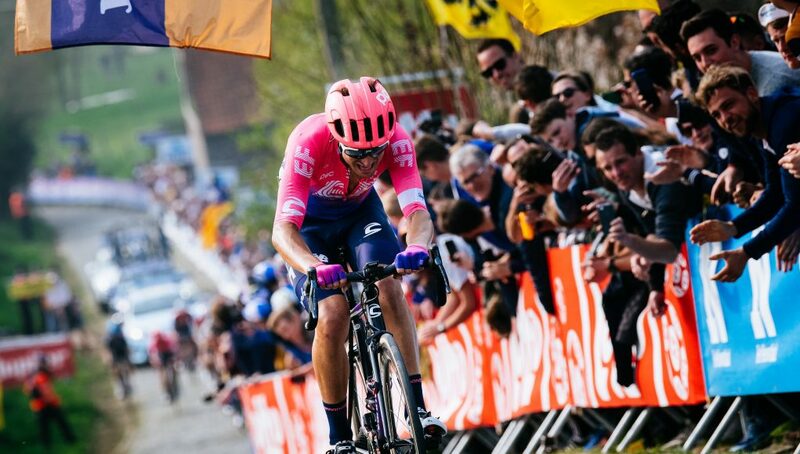 Alberto Bettiol (EF Education First Pro Cycling) took his first professional win yesterday at the Tour of Flanders after he attacked on the Oude Kwaremont and rode away from the lead group of favourites to take the win on his own. 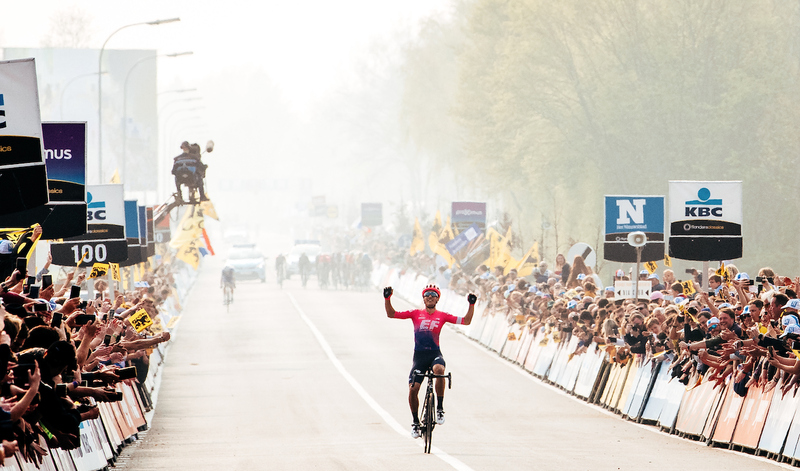 When the race action heated up in the final 60 kilometres, Vanmarcke was among the protagonists. 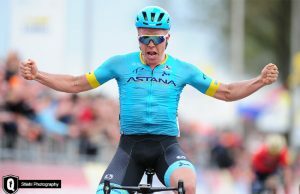 He followed an attack the second time up Oude-Kwaremont, becoming a part of a leading quartet alongside Stijn Vandenbergh (Ag2r-La Mondiale), Kasper Asgreen (Deceuninck-Quick-Step) and Dylan van Baarle (Sky). 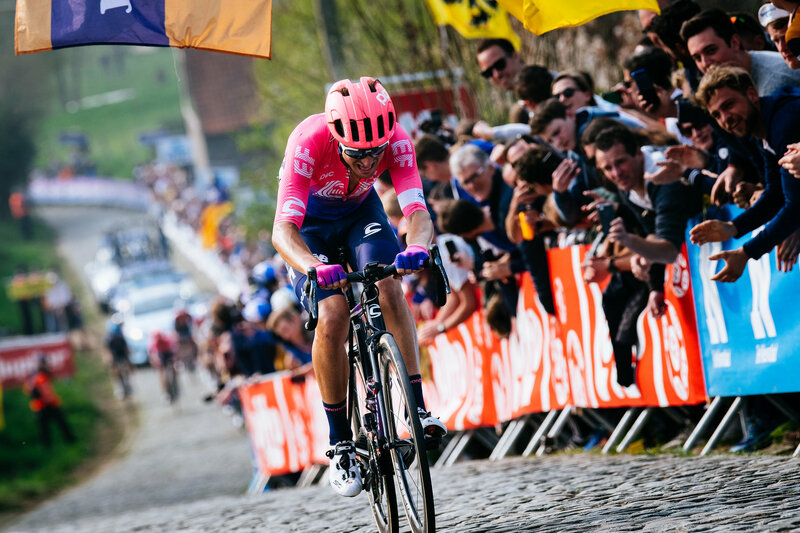 Thirty kilometres later, an attack from Mathieu van der Poel (Corendon – Circus) up the Kruisberg drew a swift response. 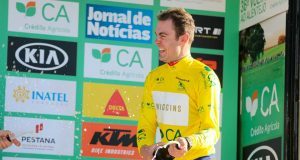 The chasers, including Bettiol, Langeveld and Tom Scully, were closing in on the leaders. Near the top of the Kwaremont, Klier directed Bettiol to attack. 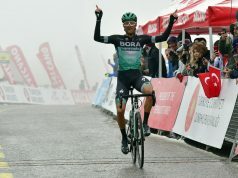 And so the 25-year-old pushed on, stretching his advantage to 20-seconds over the top of the Paterberg, the final climb. From there it was flat, 14-kilometer run to the finish line. His gap never wavered. 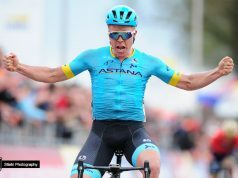 He benefited from a disorganised chase and the composition of the sprint-heavy chase group. 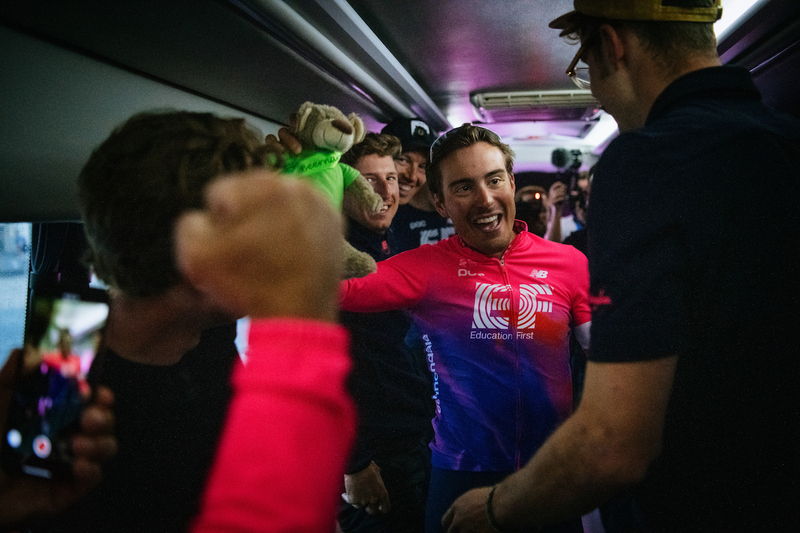 No one rider or team wanted to commit to the work, and Langeveld was on-hand to squash any momentum the chasers attempted to build.